Sylvester Ritter, known to wrestling fans as the Junkyard Dog, was tragically killed in 1998. Known for wearing a dog collar complete with a heavy silver chain and for his massive 300-pound frame, Junkyard Dog was a beloved wrestler. He first made a name for himself during the 1970s and 80s. Ritter’s athletic career began not with wrestling, but with football. After graduating from Fayetteville State University with a political science degree he ended up attending the Hart family’s wrestling school. Ritter then completely shifted his focus to professional wrestling. 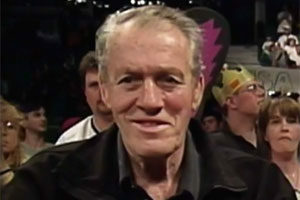 Over the course of his career, Sylvester Ritter won the Mid-South Wrestling Association Championship 15 times. 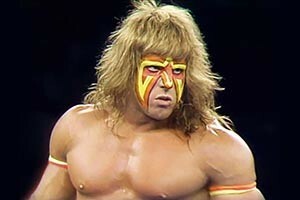 Later he would become involved with numerous story lines with the WWF and the WCW up until his retirement in 1993. 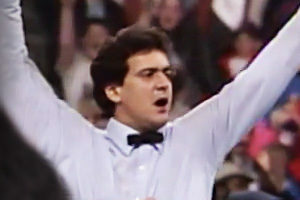 After retirement, the Junkyard Dog continued to contribute to wrestling by appearing at events and serving as a manager. His involvement with wrestling abruptly ended when the Junkyard Dog death tragically occurred in 1998. Many wrestlers’ death stories begin with a downward spiral of drug use. Many involve medical problems or injury. These common threads leave loved ones saddened but not surprised at their deaths. The Junkyard Dog death story is much different. On June 2, 1998, Sylvester Ritter was returning home from the high school graduation of his daughter, LaToya Ritter. He traveled along Interstate 20 in Mississippi and was involved in an auto accident. He was killed instantaneously. Ritter was only 45 at the time of his death. The exact location of his death was Forest, Mississippi. Initially, investigators did not reveal any details about the accident. Eventually, reports surfaced that Junkyard Dog had fallen asleep while driving. Junkyard Dog’s grave is located at Westview Memorial Park in Russellville, NC. The news of Junkyard Dog’s death saddened the wrestling community. 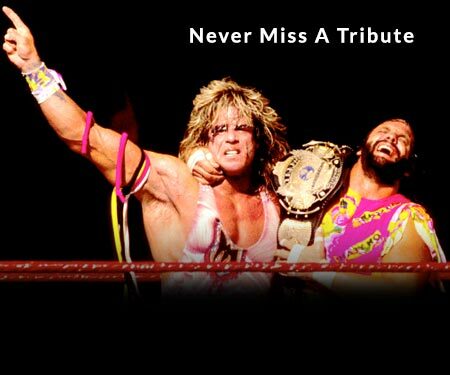 There was an outpouring of support for his grieving family from both fans and fellow wrestlers. In 2004, the WWE chose to honor the Junkyard Dog by inducting him into the WWE Hall of Fame. The induction ceremony took place on March 13, 2004, one day before WrestleMania. Sylvester’s daughter, LaToya, was present at the event to accept the award on his behalf. Junkyard Dog’s friend, wrestler Ernie Ladd, represented the WWE at the induction. Sadly, Ladd himself passed away three years later from colon cancer. The Junkyard Dog death story has a very sad final chapter. In 2011, an unexpected tragedy once again struck the Ritter family. On October 19, 2011, Junkyard Dog’s daughter, LaToya, was talking to her friend on the phone when she suddenly stopped responding. Her friend heard a loud thud and thought that LaToya might have fallen down the stairs and been injured. Alarmed, she got in touch with LaToya’s brother, who arrived to find his sister unconscious on the floor. Paramedics were called, but it was too late. LaToya had died at the age of just 31. The Ritter family never shared the cause of LaToya’s death publicly, but her obituary stated that she was in good health. Have a comment about the Junkyard Dog? Sound off in the comments below!